MX HAS COME UP WITH A NEW PRODUCT OF MEDIASTATION. It is a unique product best suited for the interiors of home and Studios. 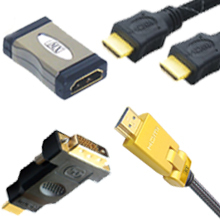 MX MEDIASTATION has all kind of input i.e HDMI, RCA, iPod Dock,VGA, USB etc. It has a HDMI Face Plate output and with a single HDMI output you get full HD Support and Display. So now you can connect all your possible inputs i.e HDMI Supported device, you can watch videos via your iPhone, charge your USB Device with the MediaStation. MX MediaStation can be mounted to your Wall. This logo animation of MX shows where all MX has spreads its business. 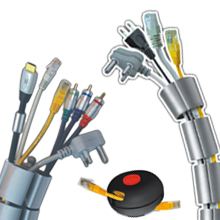 Learn how MX helps you to keep all the cables managed in efficient and sophisticated manner with its variety of cable organizer products. Why Spike Guard are guards for our electronics goods? This video shows characteristics of best spike guard. And why MX are best in producing best guard for our electronic goods. Easiest way to organize your cables. Got questions?Our FAQ has the answers. 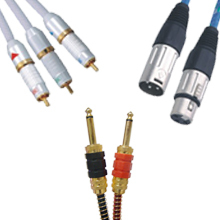 Read what customers and press has been saying about MX Cable.